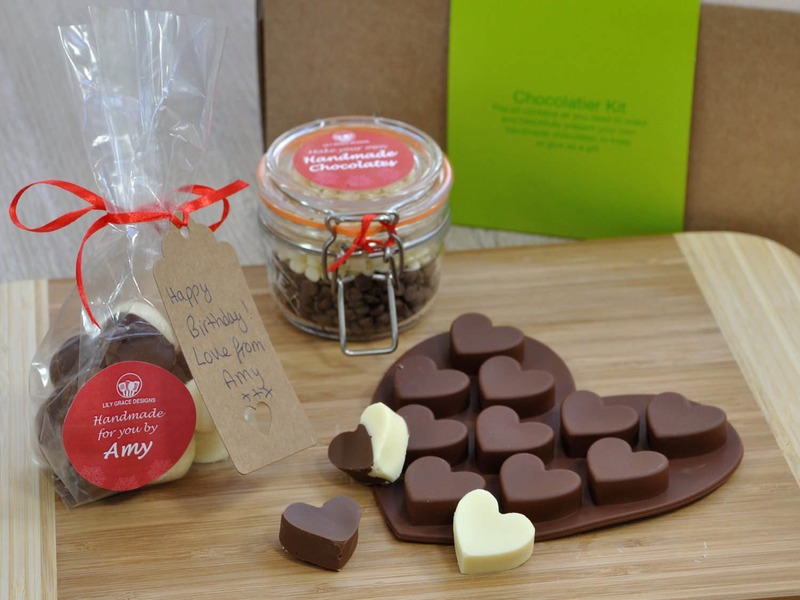 Looking for heart shaped chocs for a loved one, packaged & personalised with the maker's name? Need a gift for a party child or child's birthday? 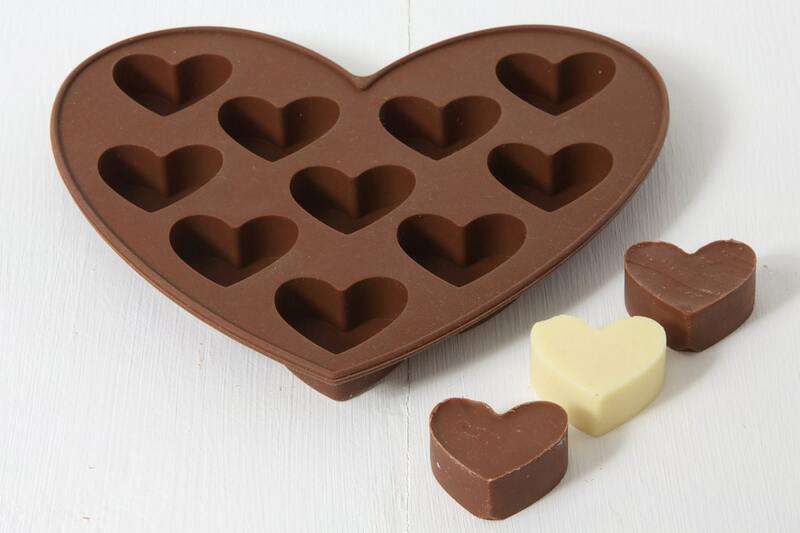 My heart shaped mold and chocolate making kit for making own is an innovative, thoughtful gift is an ideal price point for such an occasion! 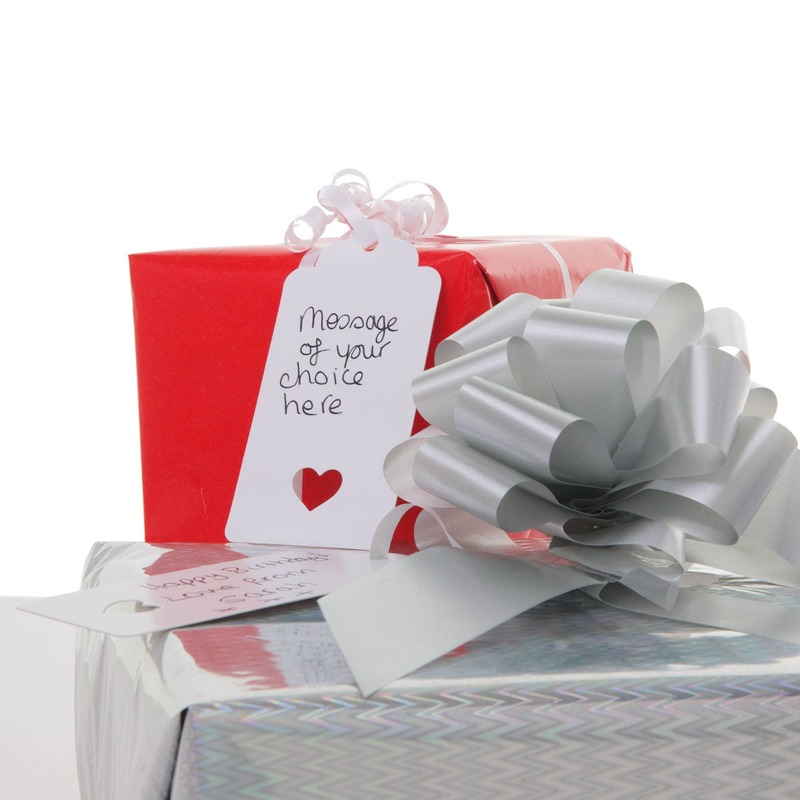 The kit is also a great Valentine chocs or heart chocolates Valentines gift. The kit gives the recipient chance to melt the chocolate provided, spoon it into the mould, leave to harden before turning the chocolates out, put them in the presentation bag provided, add the ribbon and tag (perhaps with their own handwritten note) AND, for that extra special touch, add the coloured 'handmade by......' label which I will prepare with their own name on and include in the kit! 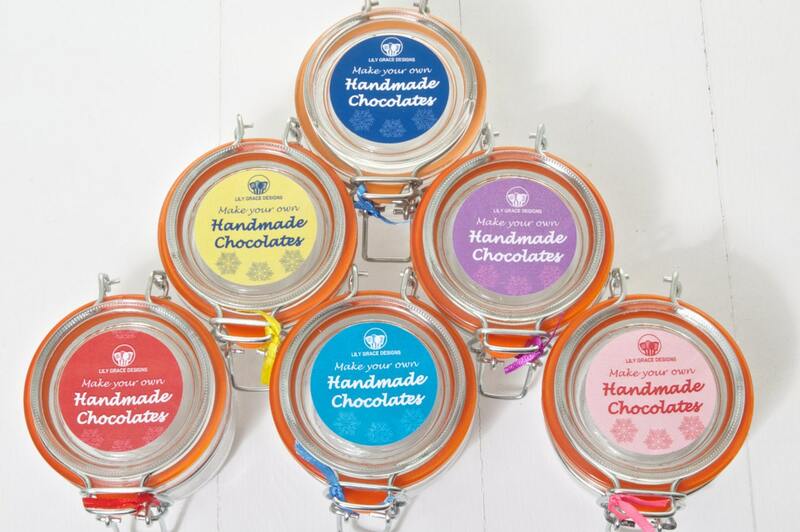 Which child wouldn't love to make their own chocs and proudly show them off as being made by them? This kit features hearts and the mould and Kilner jar are great to keep in your kitchen, ready to have another go when you've bought some more chocolate. This kit would also be ideal to use yourself for making chocs to give on Valentines Day or the birthday of your loved one. 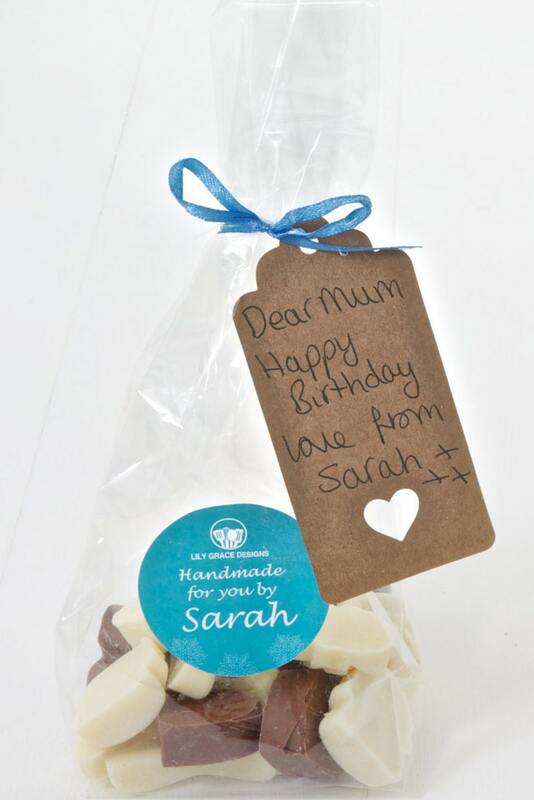 Please use the 'Notes to Seller' field whilst placing your order to let me know the name of the maker/giver of the chocolates so we can make your personalised label. 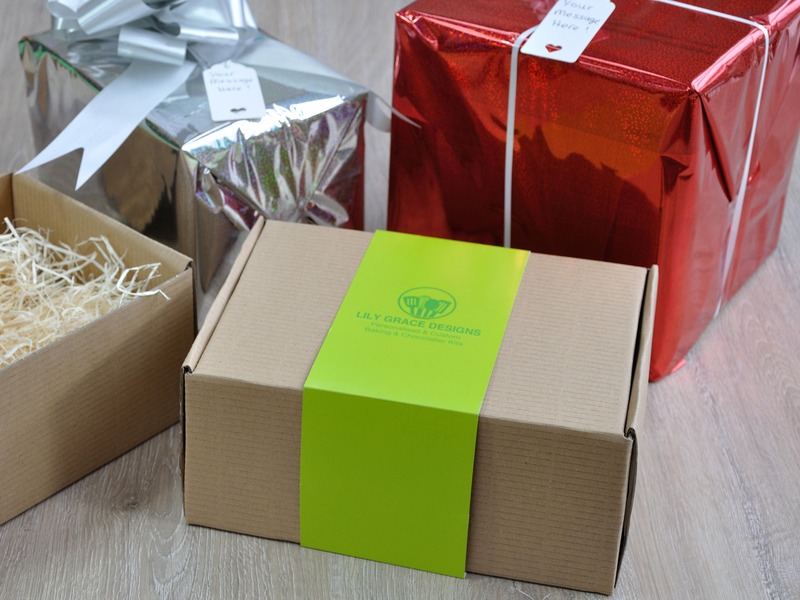 Colour - your choice of colour from the list when placing your order will determine the colour of the finish on the clip top jar, the ribbon attached to the gift tag and the 'handmade for you by....' label (same colour for all of these items). 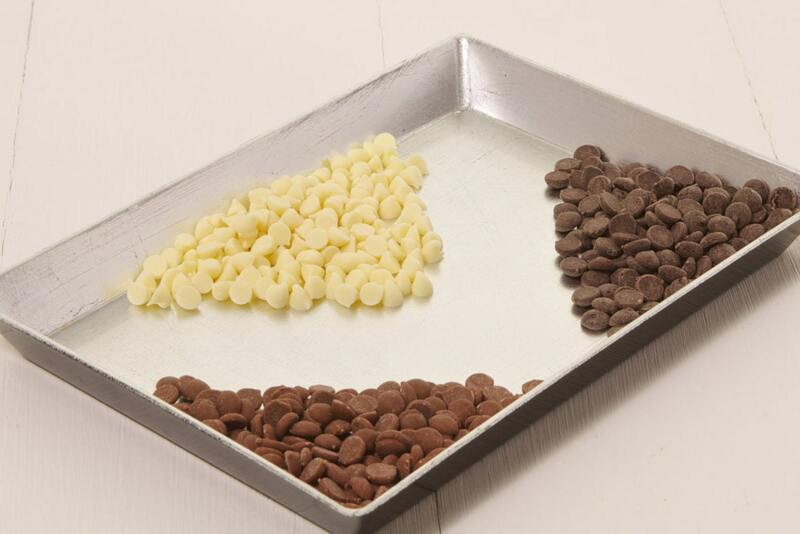 Chocolate Type - choose from the drop down list whether you would like your jar filled with milk, white or plain chocolate or half and half. Allergy information: contains milk and soya. 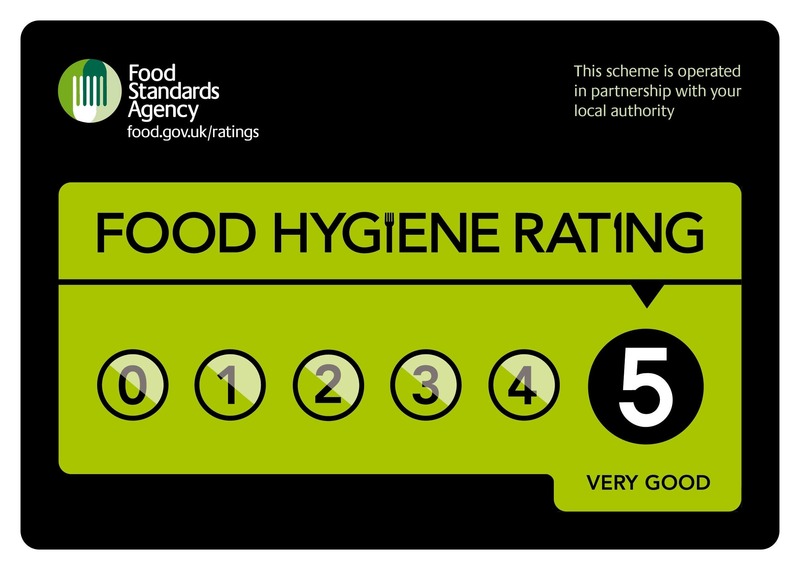 Made in an environment that handles nuts, wheat and other allergens.